A certain Marvel supervillain could be about to make his triumphant return to Fortnite if a recent leak is to be believed. 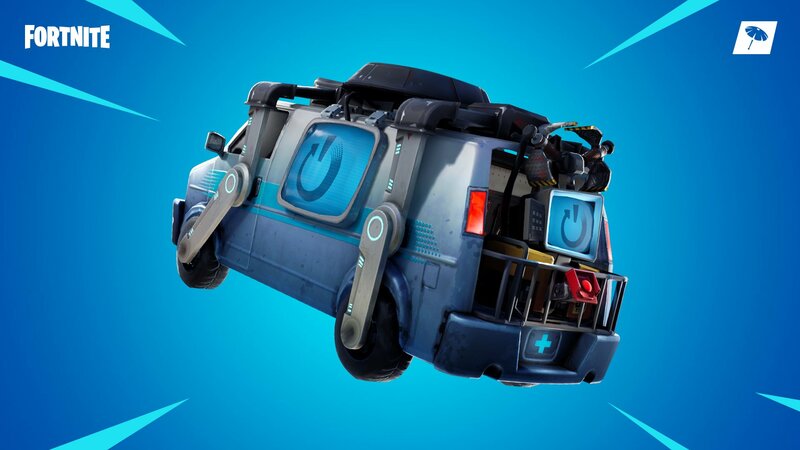 Before we get into the leak proper, however, newcomers to Epic Games’ battle royale who perhaps missed the event first time around might be wondering what all the fuss is about. Put simply, to celebrate the release of 2018’s Avengers: Infinity War, Epic cut a deal with Marvel to add the film’s antagonist, Thanos, into the game. Any player who first managed to get hold of the character’s trademark Infinity Gauntlet would transform into the purple-skinned menace and gain access to a series of grossly overpowered abilities. Should the gauntlet’s wielder be vanquished, it would yield its power to the next player and continue until but one combatant was left standing. As to how this all relates to the freshly-discovered leak, references uncovered by data miners appear to indicate that the very same crossover is destined to reoccur imminently. New Kill Feed messages such as “yielded to the power of Thanos” and “unleashed an inferno on” discovered among the recently excavated files certainly appear to confirm as such, but nothing is ever 100% confirmed until Epic makes it official. 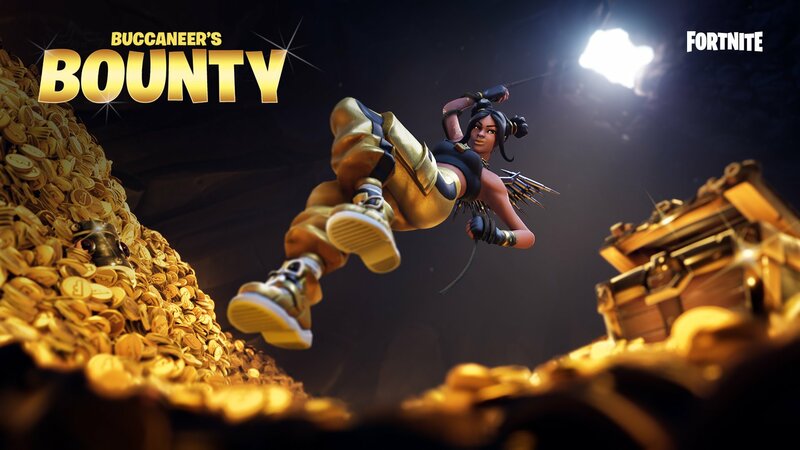 The outcome seems inevitable, then, but do keep in mind, that references to content both past and future are often found within Fortnite‘s inner workings, so there’s every chance that those described above could simply be a leftover from last year’s event. With that said, given how rigorously fans sift through the game’s code, I can only imagine, had these mentions of Thanos been discovered before, somebody would have already been shouting about it. Assuming the leak is accurate, it’ll be interesting to see how Epic intends to handle Thanos’ return. It’s no secret that fans quickly grew tired of his inclusion due to balance concerns, so I wouldn’t be surprised if, this time, he’s confined solely to a new Limited-Time Mode. Given the current Buccaneer’s Bounty campaign that Epic currently has going on, this seems like the most likely outcome.